Home > Hair Care > Dandruff > Dry Scalp 101: What Causes Dry Scalp? Dry Scalp 101: What Causes Dry Scalp? Get to the root of your flaky, itchy problem. If you’ve ever suffered from dry scalp, you’ll know that it’s one of the most uncomfortable feelings in the world. 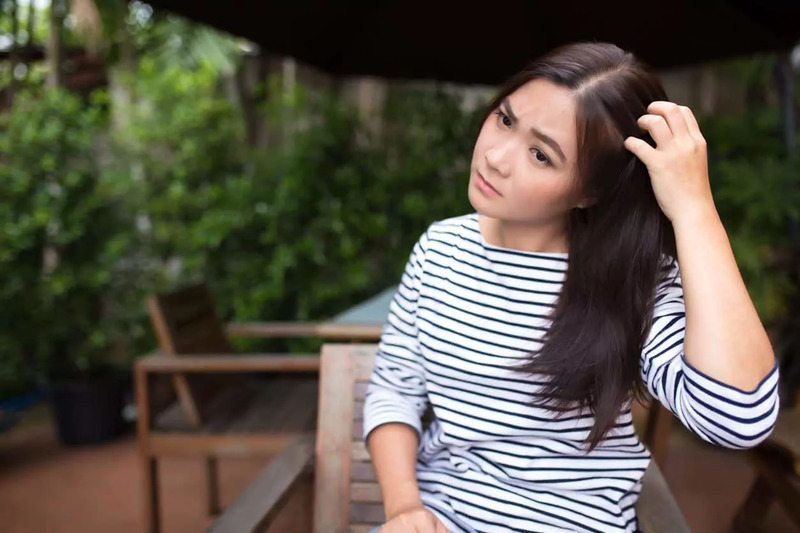 That dry, itchy feeling is definitely maddening, and the worst part is when flaking starts, you feel more insecure about your scalp by the day. Get to the bottom of your flaky problems! One of the most important steps to rehydrating your scalp is finding out what causes dry scalp. Check out some of these common causes, and figure out which products will help you treat them most effectively. Something as uncontrollable as weather changes can trigger your scalp to dry up. Dry scalp usually arises when the air is cold and dry around the Winter months, causing your hair and scalp to lack moisture. 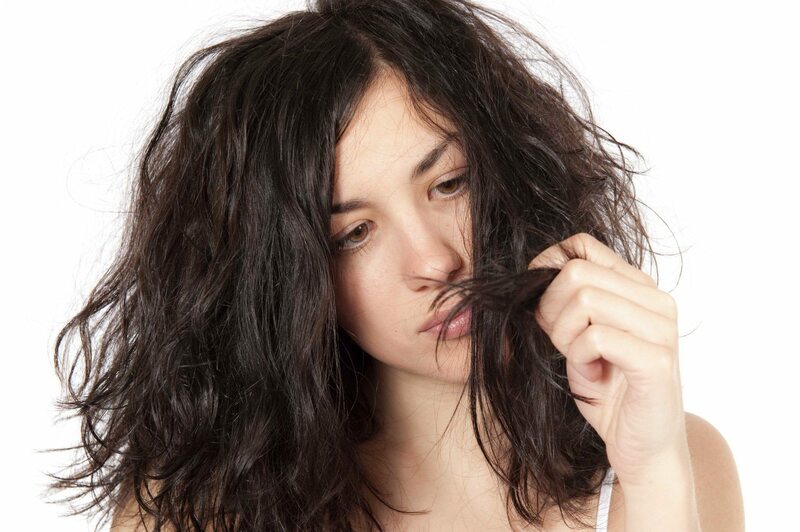 This dry scalp can lead to itchiness, flaking and irritation. 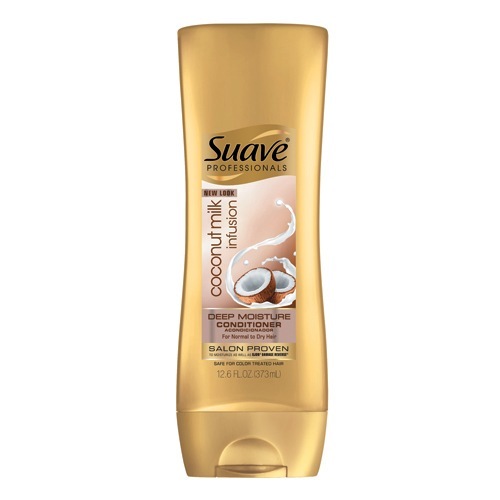 To treat weather-induced dry scalp, try keeping your scalp quenched with a hydrating shampoo and conditioner regimen. 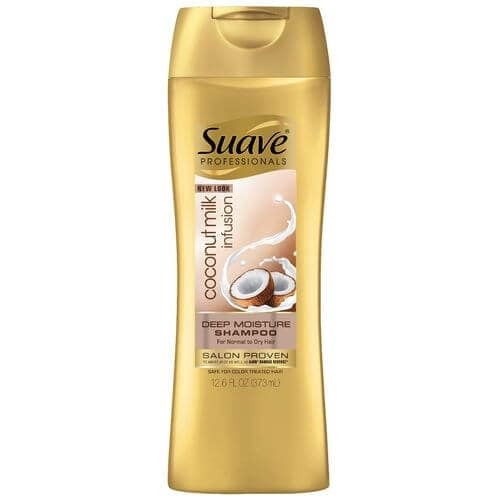 One of our favorite hydrating duos is Suave Professionals Coconut Milk Infusion Deep Moisture Shampoo and Suave Professionals Coconut Milk Infusion Deep Moisture Conditioner. Don’t worry, contact dermatitis is not as drastic as it may sound. This problem occurs when you use hair care products that contain chemicals and ingredients that you may be sensitive or allergic to, like harsh detergents. 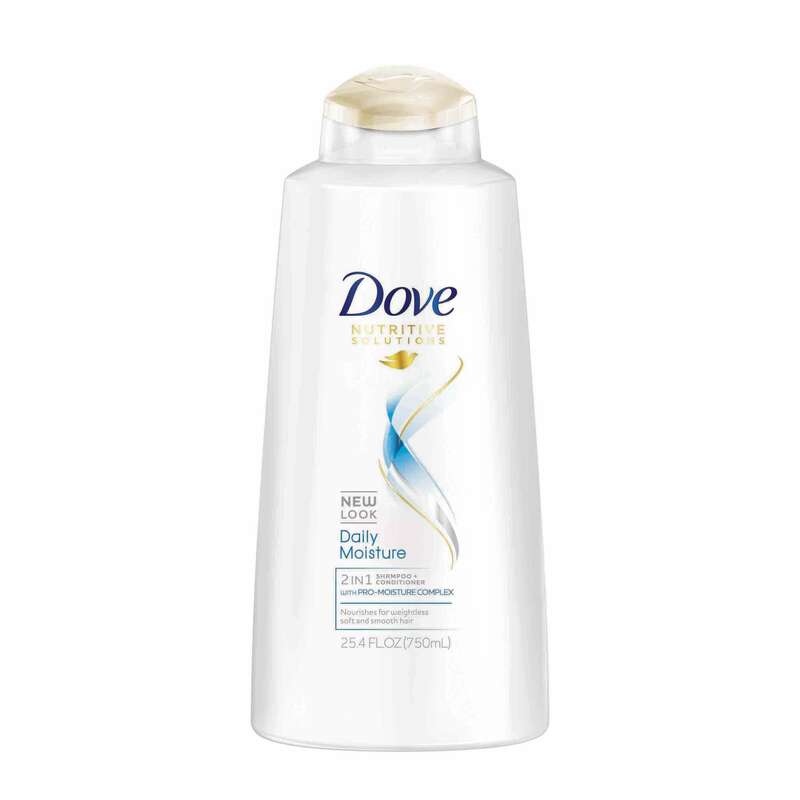 To solve this dilemma, all you need to do is make the switch to gentler haircare products, like Dove Nutritive Solutions Daily Moisture 2-in-1 Shampoo & Conditioner. Your scalp may not be producing as much natural oil as it should. This can be caused by a variety of reasons. Age, hormones and stress are the most common dry scalp causes. To treat this, you need to start using haircare products that will hydrate your scalp. 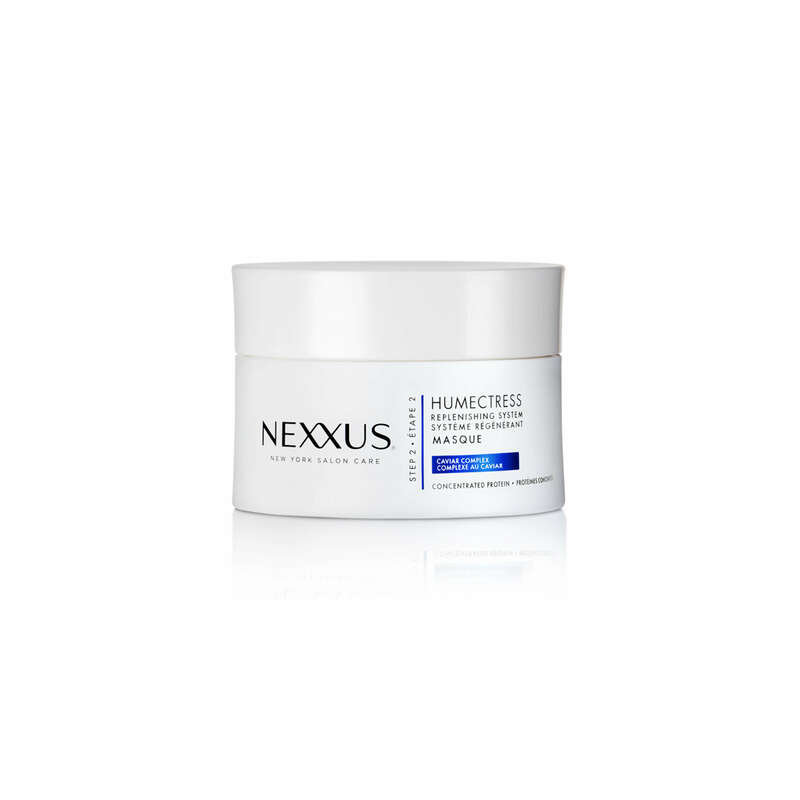 One of our top product picks for hydration is Nexxus Humectress Moisture Restoring Masque, which works to quench your locks and scalp to transform them into smooth, silky tresses and a soothed, hydrated scalp. Here's How to Beat Seasonal Dandruff. 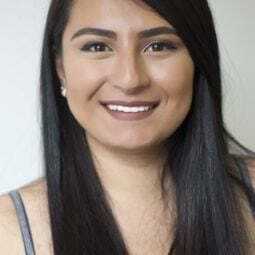 Over-the-Counter Help: Is There a Shampoo for Psoriasis?